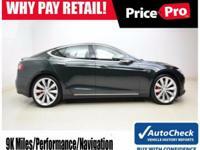 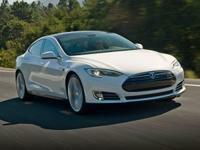 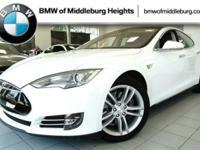 2014 Tesla Model S P85D with 4G LTE upgrades. 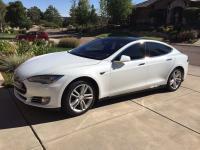 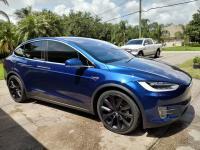 I am selling my Tesla Model S P85D with Ludicrous and 4G LTE upgrades. 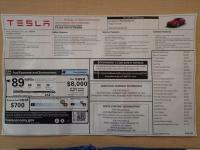 I selected almost every available option for the car and took delivery December 30, 2014.